Every Style of Dance Band for Your Party. From The Most Contemporary and Top 40 Styled to Funky & Soulful - Bands that Rock! and Orchestras that Authentically Perform Swing. We can’t possibly list all of the available bands for you, but our mission is to work for you to be sure to bring to you the band that fits your vision best for your Wedding, corporate event or special party. The Brett Foreman Band is a hip, organic party band. They are a full band that can offer everything needed to have the party of a lifetime. Add emotional depth to your ceremony with the intoxicating sound of Brett on acoustic guitar. Dawn Sellari (vocals, guitar, steel drums) and Gene Yeager (Vocals, lead guitar, Piano, Synthesizer) have been finalists for national songwriting contests sponsored by Pepsi-Cola, Gibson Guitars and Loreal Cosmetics. Hot Topic Band has been named one of the nation’s top 150 wedding bands in the nation by Modern Bride Magazine. 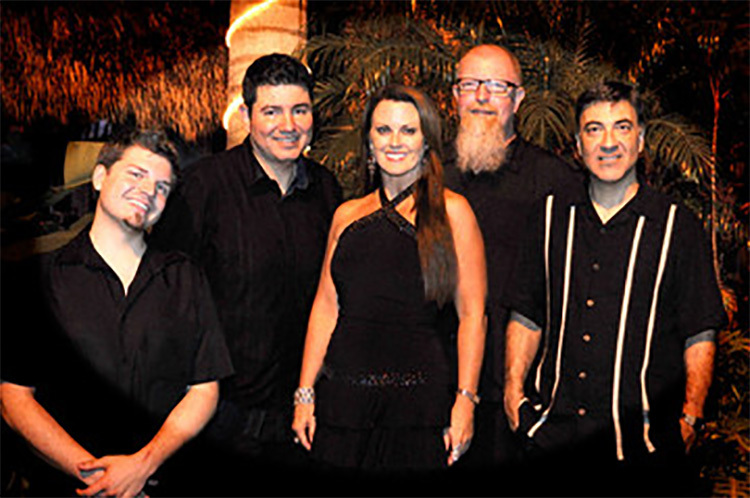 Whether it's country clubs, hotels, or any other venues in the area, The Marc Vee Band provides top quality music. 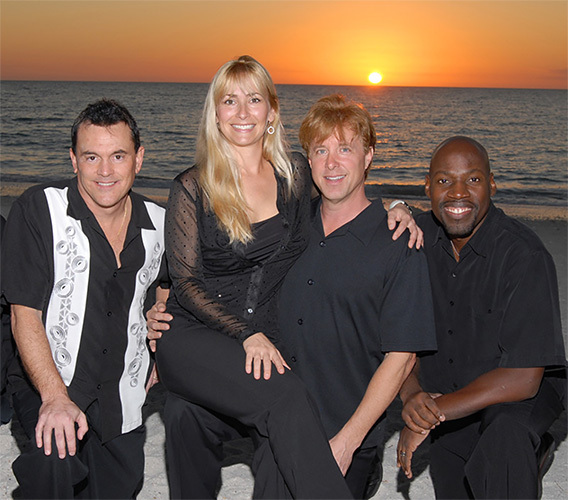 The band entertains and satisfies their clients throughout Southwest Florida and beyond. They deliver the finest music, with a friendly attitude on and off the band stand. The group loves what they do and it shows. 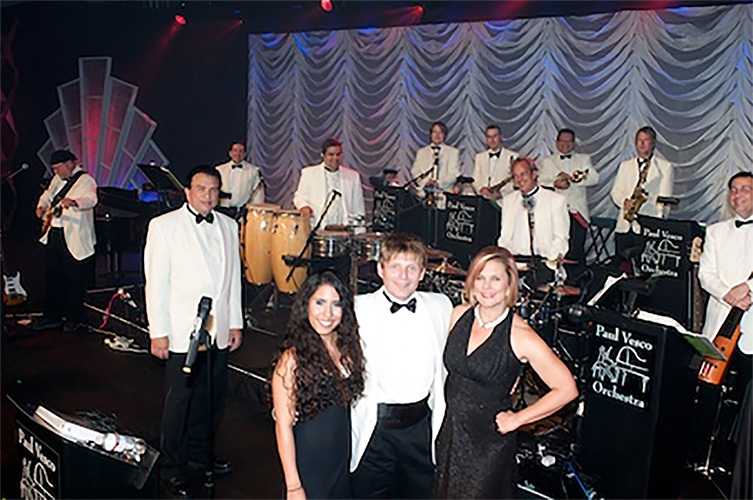 The Paul Vesco Band performs for corporate events, weddings and wedding receptions, casinos, tradeshows, concerts, galas, fundraisers and anywhere a fun, professional band is needed. For over twenty years we have delivered powerful performances to hundreds of brides, corporations and music festivals. Whether it’s a national television appearance or singing the National Anthem for the Miami Heat, The band delivers an outstanding performance every time. For over twenty years Paris has delivered powerful performances to hundreds of brides, corporations and music festivals. Whether it’s a national television appearance or singing the National Anthem for the Miami Heat, Valerie delivers an outstanding performance every time. Danny Morgan draws upon 35 years of entertainment business experience to create the perfect music for your Wedding or Company's special event. 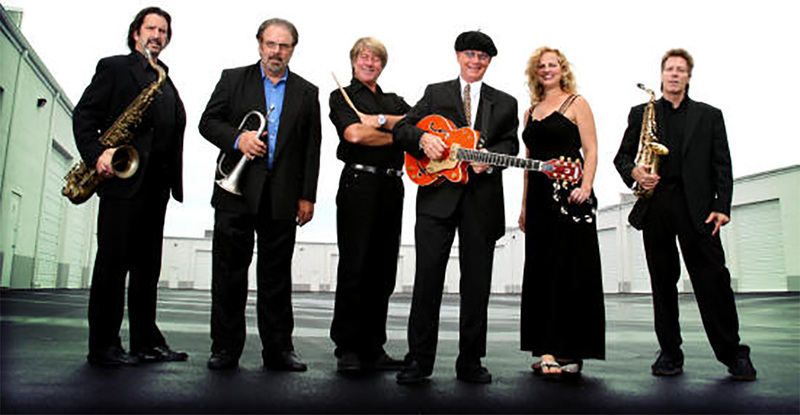 The Danny Morgan Band will make yours an EVENT TO REMEMBER.